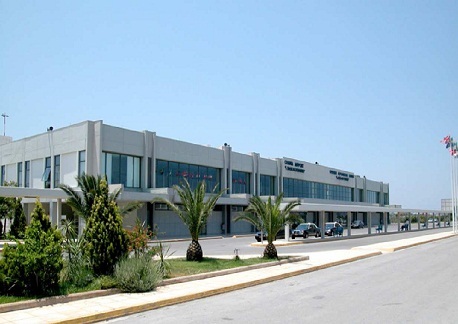 The project includes the electromechanical installations for the extension (16.000m²) of the existing Airport Building, the E/M installations of the new buildings (vehicles building – fire fighting station, rubbish keeping building, control tower building and the surrounding area installations of the project. 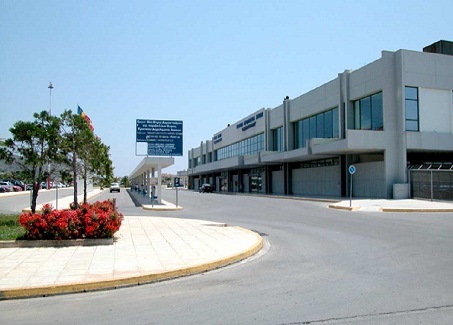 The extension works of the Airport have been organized in phases so as not to disturb the operation of the Airport. Above installations have been designed in a preliminary, basic and final stage and the tender documents have been prepared.